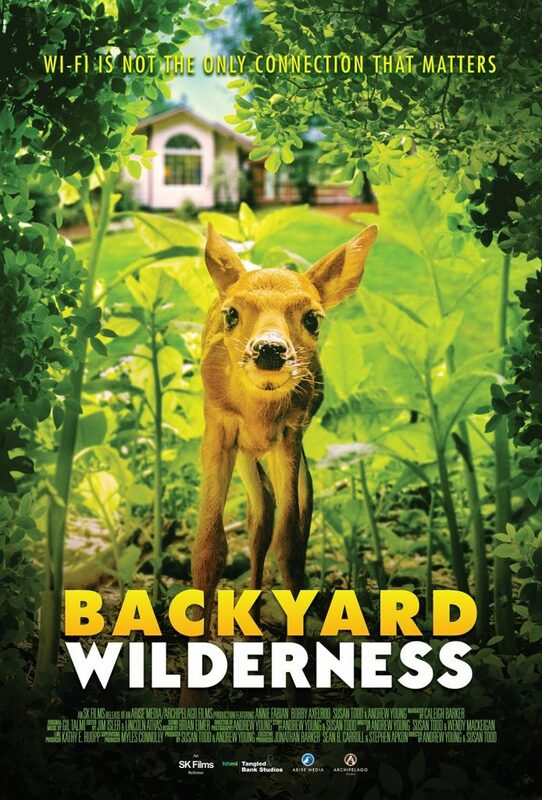 Learn about the making of the film, Backyard Wilderness. This film has won numerous awards and the producer, Susan Todd, will show clips and discuss its creation. It will open in theaters in March. This joint program with the Open Land Foundation is free and open to anyone.